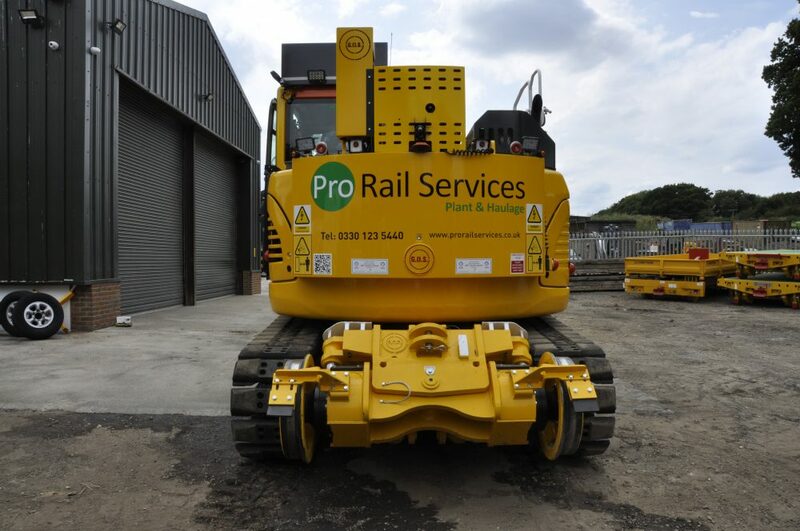 Our Doosan DX140 Parallel Offset RRVs have great versatility. 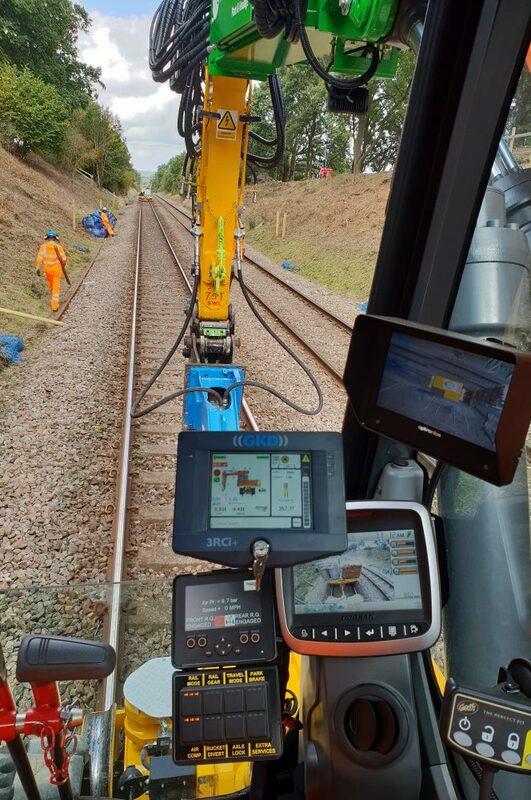 The Parallel Offset arm allows for digging on either side of its structure, it is well suited for drainage, troughing and other associated works. 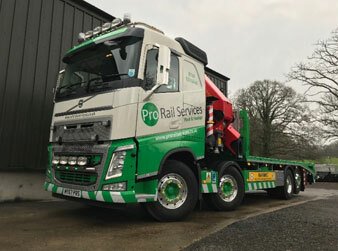 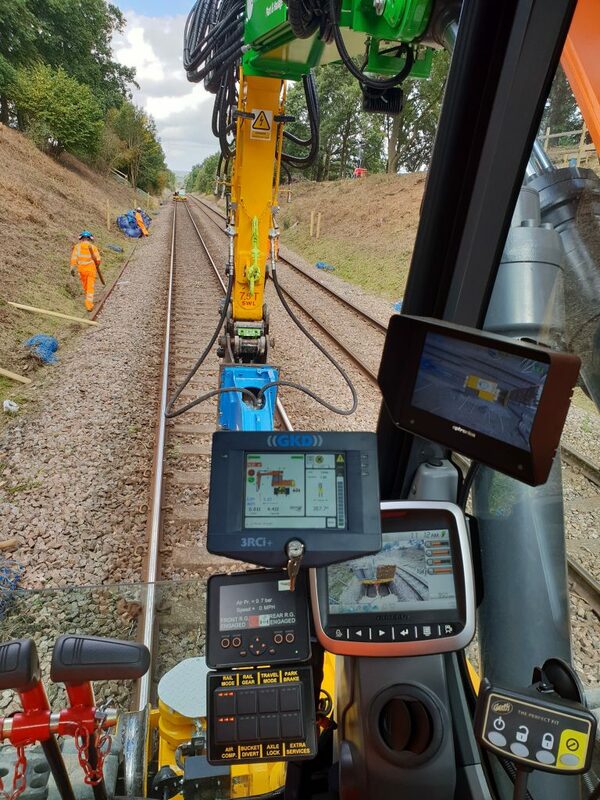 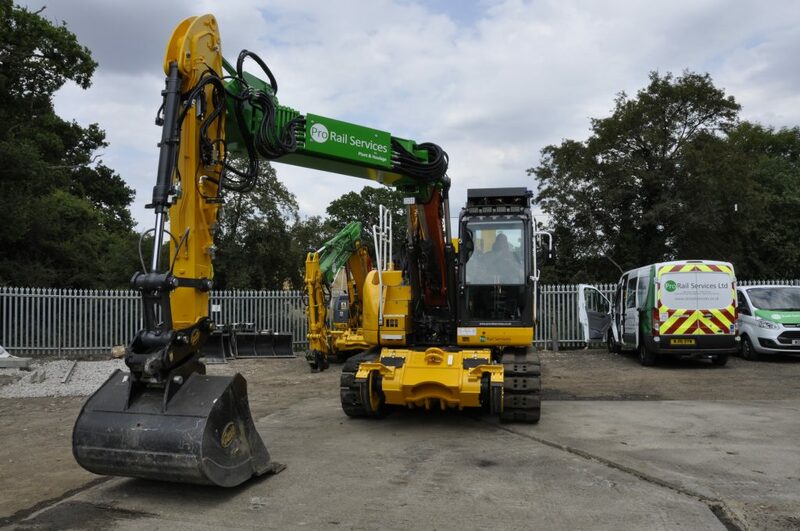 These machines have a reduced swing radius, enabling the RRV to work alongside a train or platform and within a tunnel.